Darla Miles reports on the female candidates who claimed historic victories on Tuesday. The House is getting its first two Muslim women and Massachusetts is getting its first black congresswoman following Tuesday's midterm elections, among other historic firsts. In what some are referring to as the "pink wave," the high-profile midterm cycle produced a record number of women contenders. Several winners will take office as trailblazers, marking firsts for their race and gender. Other races are too close to call still but could produce historic outcomes. 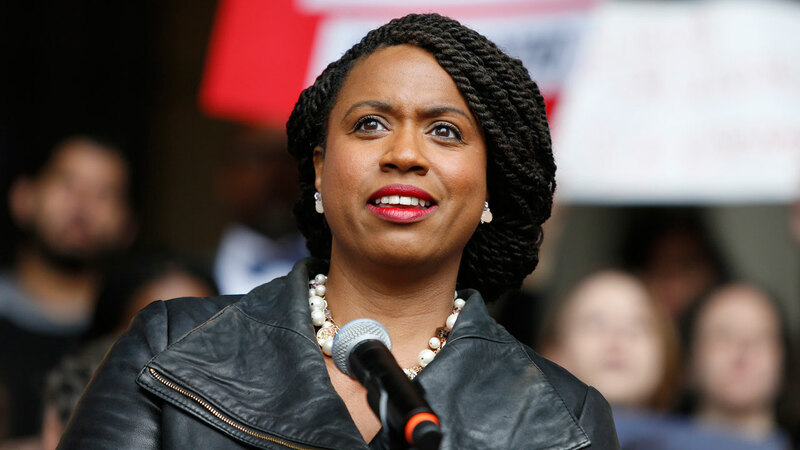 In Massachusetts, Democrat Ayanna Pressley completed her quest to become the state's first black woman elected to Congress. 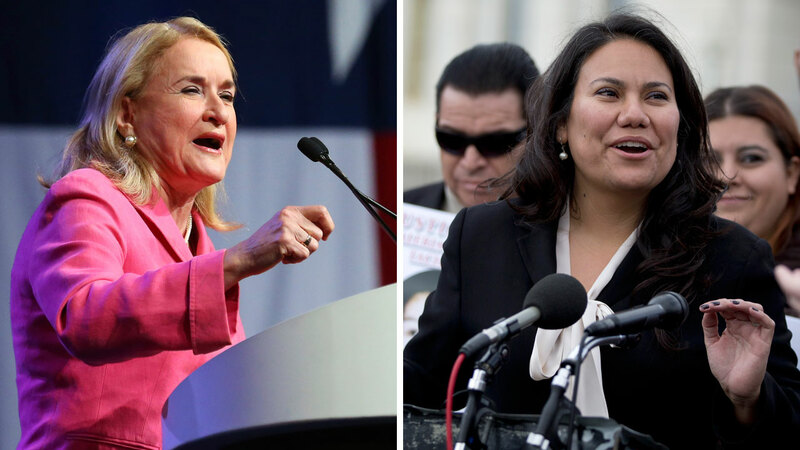 Texas elected its first Latinas, Sylvia Garcia (L) and Veronica Escobar (R), to Congress. Texas elected a Latina to Congress for the first time. Two of them, in fact: Democrats Veronica Escobar of El Paso and Sylvia Garcia of Houston. 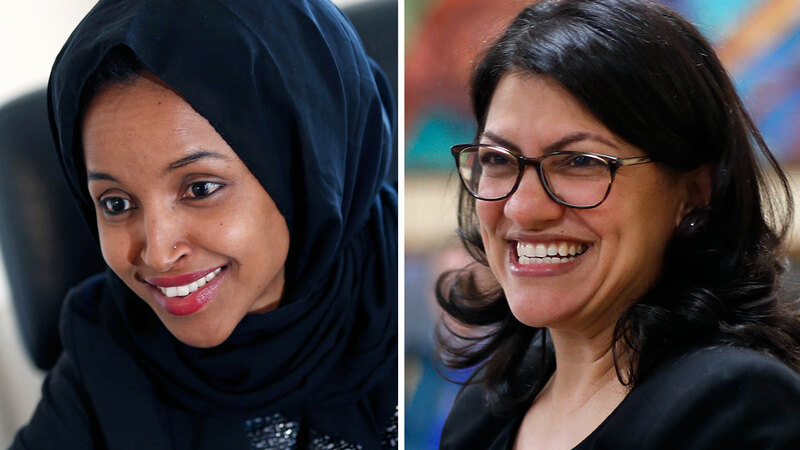 Ilhan Omar (L) and Rashida Tlaib (R), both Democrats, will be the first Muslim women to serve in Congress. Democrats Ilhan Omar of Minnesota and Rashida Tlaib of Michigan will be the first Muslim women to serve in Congress. Deb Haaland (L) of New Mexico and Sharice Davids (R) of Kansas became the first Native American women elected to Congress. 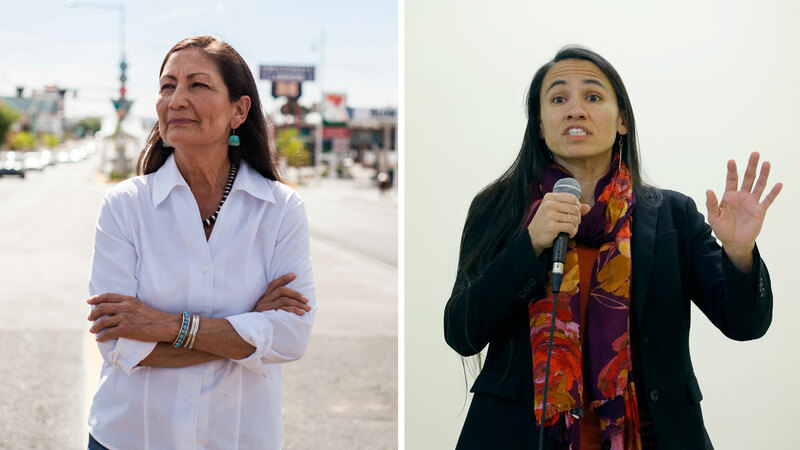 Former New Mexico state Democratic Party chairwoman Deb Haaland and Sharice Davids of Kansas became the first Native American women elected to Congress. Davids is also Kansas's first openly LGBT candidate to win a major office. Republican Yvette Herrell, a member of the Cherokee Nation, is in a hotly contested race for another open U.S. House seat in New Mexico. 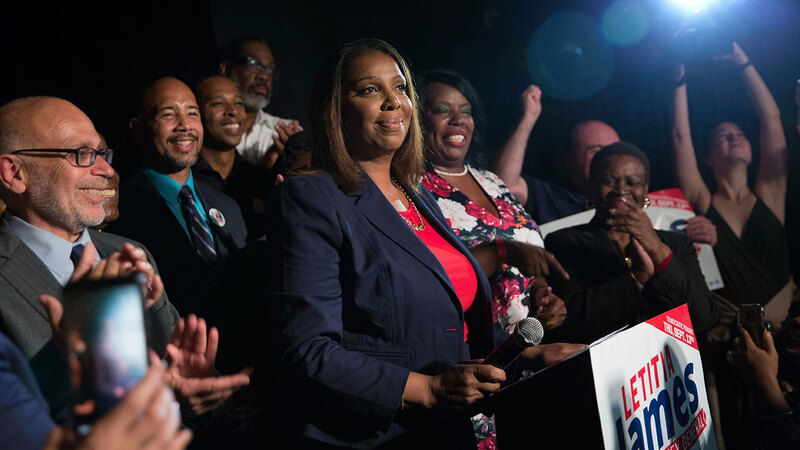 Letitia James delivers a victory speech after winning the primary election for attorney general Thursday, Sept. 13, 2018, in New York. Democrat Letitia James became the first black woman elected to statewide office in New York. The 60-year-old will also be the state's first black attorney general. Rep. Marsha Blackburn, R-Tenn., greets supporters after she was declared the winner over former Gov. Phil Bredesen in their race for the U.S. Senate Tuesday, Nov. 6, 2018. Republican Marsha Blackburn will become Tennessee's first woman senator. New York Democratic Congressional candidate Alexandria Ocasio-Cortez speaks to supporters, Tuesday, Nov. 6, 2018 in Queens the Queens borough of New York. At 29 years old, New York Democrat Alexandria Ocasio-Cortez won her race and became the youngest member of Congress. 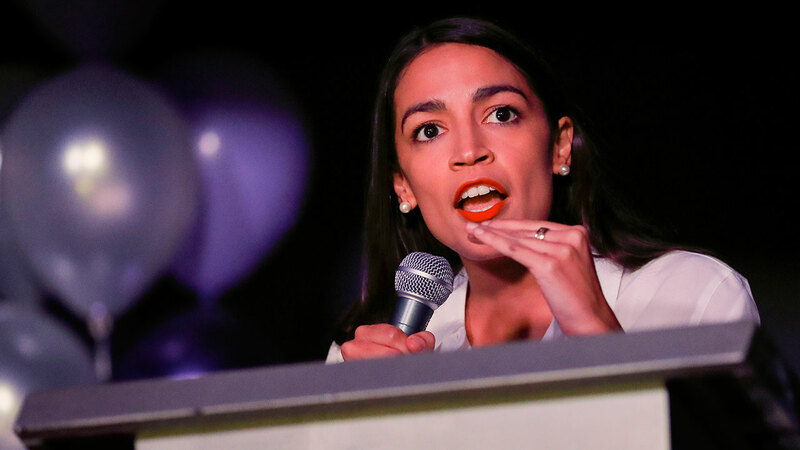 Ocasio-Cortez has said she is still paying off her student loans and until recently had no health insurance. 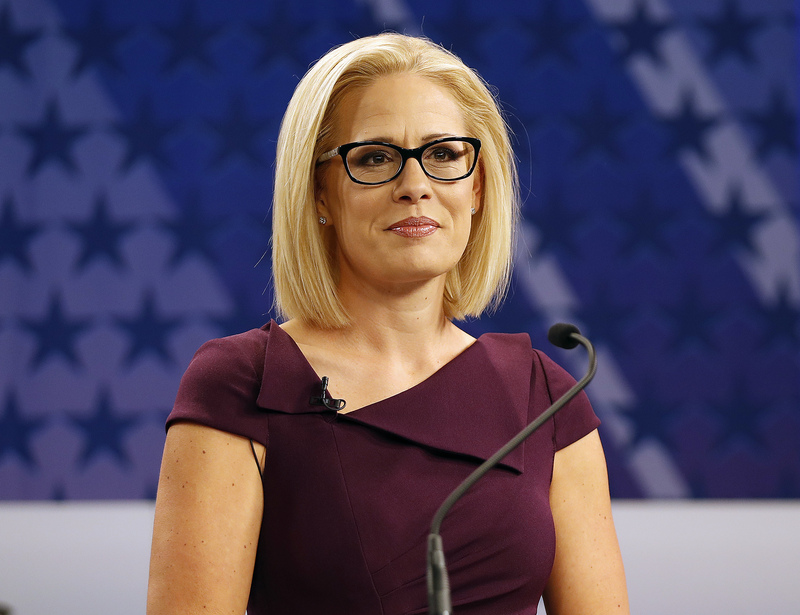 Regardless of who wins in Arizona's competitive Senate race, the state will elect either Republican Martha McSally or Democrat Kyrsten Sinema as the state's first woman to serve in the chamber. Georgia Democratic gubernatorial candidate Stacey Abrams participates in a debate against Stacey Evans Sunday, May 20, 2018, in Atlanta. 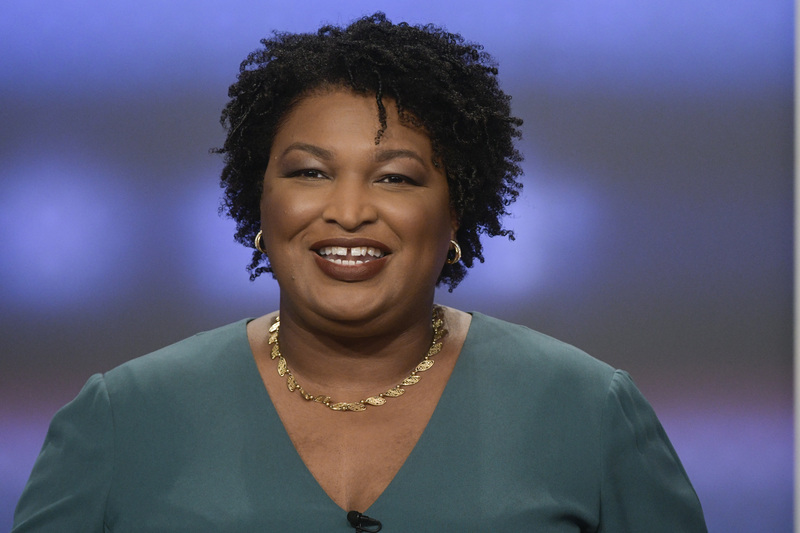 If elected: Abrams would be the country's first black female governor. In this Oct. 6 photo, Young Kim, a candidate who is running for a U.S. House seat in the 39th District in California, smiles outside her campaign office in Yorba Linda, Calif. If elected: Kim would be the first Korean-American female ever elected to Congress. If elected: Sinema would become the country's first bisexual Senator. She is already the first bisexual Congresswoman. Jared Polis, Democratic candidate for Colorado's governorship, speaks during the first stop of a statewide bus tour to drum up support among Democrats Friday, Oct. 26, 2018. Women weren't the only trailblazers who won. 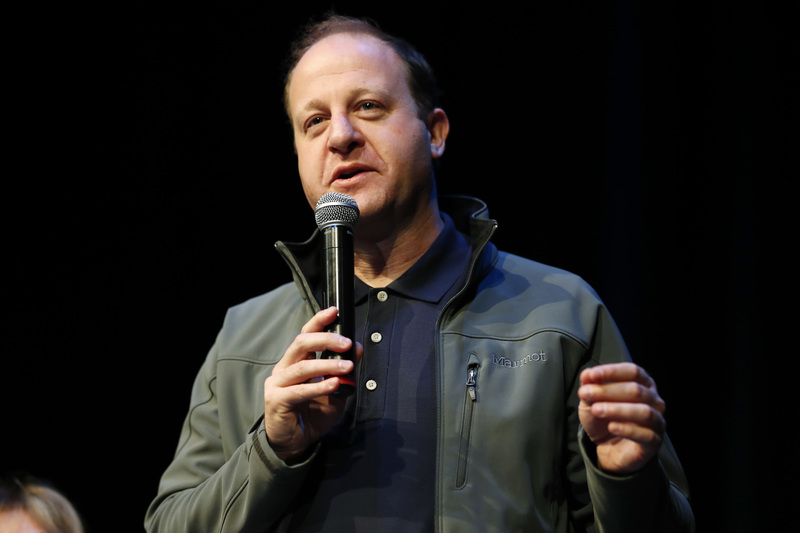 In Colorado, Jared Polis was elected the country's first openly gay male governor. In New Jersey, Democratic Gov. Jim McGreevy, elected in 2001, had been outed as gay while in office. In this Oct. 16, 2018 photo, Democratic gubernatorial candidate Christine Hallquist speaks during campaign news conference in Vergennes, Vt. 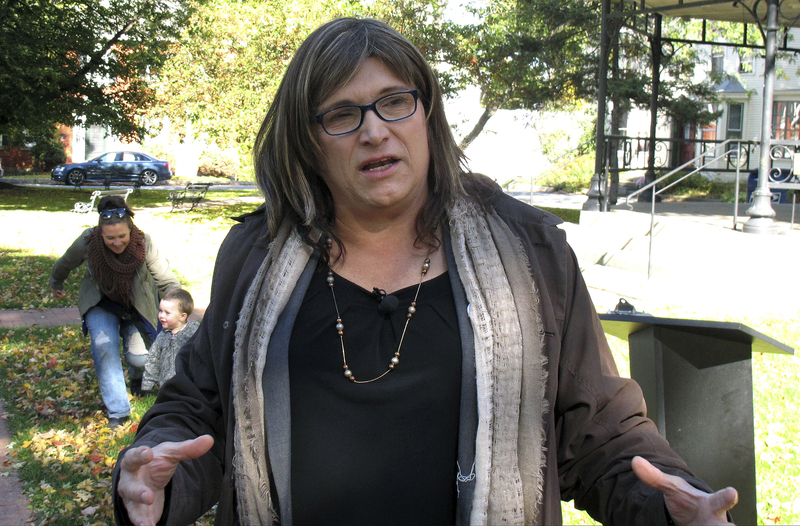 If elected: Hallquist would be the country's first openly transgender governor. 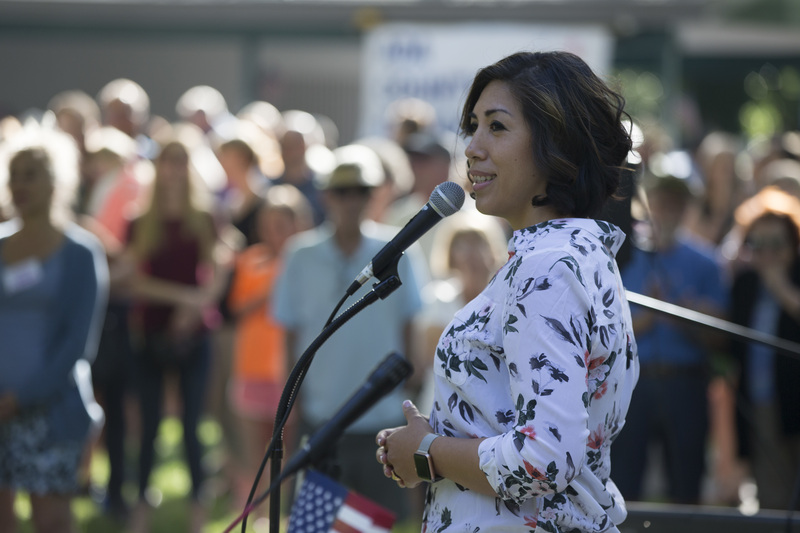 In this June 28, 2018, photo Democratic gubernatorial candidate Paulette Jordan speaks during the Idaho District 18 Democrats Campaign Kickoff BBQ in Boise, Idaho. If elected: Jordan would be the country's first Native American governor.